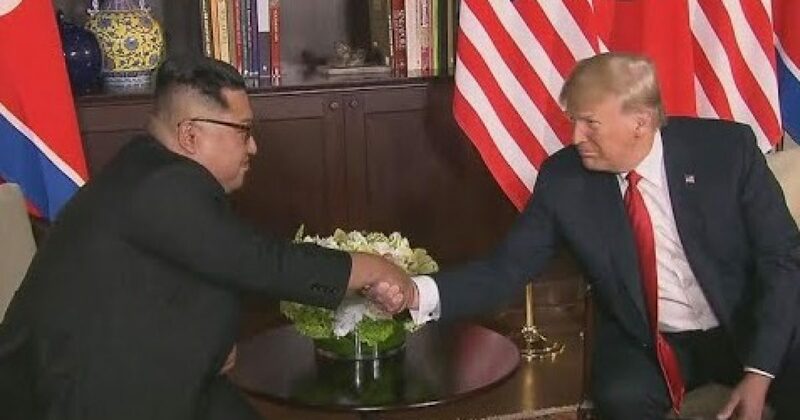 The North Korea summit has been held and President Donald Trump and the North Korean leader Kim Jong Un have signed a document of agreement. That summit is now a matter of record and the contents of that document are available for all to see and read. It is obvious that this summit is just the first step in the process of bringing North Korea back into the international world. What is next? Here are some things that you may want to consider. What has to be accomplished in order for the summit to be considered a success? President Trump and North Korean leader Kim Jong Un have arrived in Singapore and the city is abuzz with activity in anticipation of the first-ever meeting between a sitting U.S. president and a North Korean leader. What has to be accomplished in order for the meeting to be considered a success? For years, North Korea has requested senior level meetings with the U.S., wanting desperately to establish diplomatic relations with Washington and reduce the U.S.-led maximum pressure economic sanctions regime. It has now gotten its wish, and President Trump has made it clear there is a path for North Korea to achieve great economic success in return for denuclearizing the Korean peninsula. But as he prepares to meet President Trump, Kim no doubt has at least two key historical lessons at the forefront of his calculus. First, Kim needs economic reform to survive, yet such reform comes – as the denouement of the Cold War and so-called “Arab Spring” have shown – with the risk of a loss of political control and the potential for complete regime collapse. The slightest crack in a ruthless totalitarian dictatorship’s control – enforced in this case through Soviet-style…..